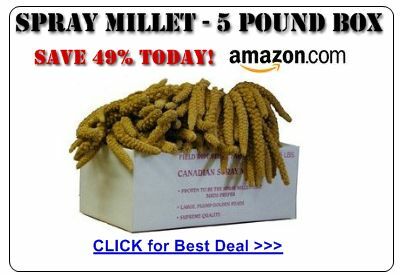 Shop online and learn which resources and products are recommended by the experts! 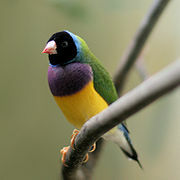 You can also add your own information here if you supply Gouldian Finch products or services. We value your views and shared expertise to build up our Resources Guide, so be sure to let us know about any products that you buy and that your Gouldian Finches love too! 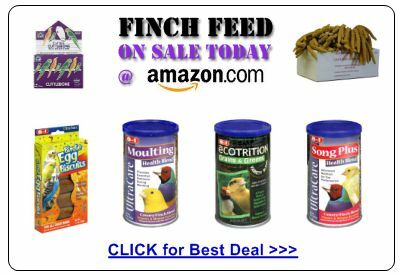 There are several ways in which to keep Lady Gouldian finches. In warm climates, (above 45 degrees), often they are housed in outside aviaries or flight cages. A small shed with a screened in porch can make a great back yard aviary. When needed, the birds can be inside the shed, protected from cold and bad weather or let out to fly into their own open air enclosure. The most important thing to remember is that these little guys need to have enough space in which to fly and get exercise. Large aviaries and large flight cages also give one the opportunity to have colonies of more than one species of finch living together. In my ebook, there is a list of friendly finches that live well together, as well as a list of aggressive finch species to avoid mixing together. If there is an extra room in your house, a great bird room can easily be made. Simply replace the interior door to the room with an outdoor wooden screen door and a spring to keep it closed. The closer I am to my birds, the more I can observe and the more fun it is for all of us. When shopping for an individual cage for a pair (these finches should never be kept alone) be certain that the cage you pick out is as wide as you can find and with wire spacing no more than .5 inches. 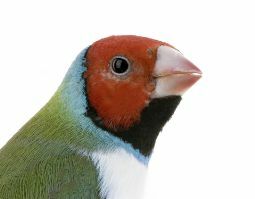 Lady Gouldian finches breed well in any cage as long as they have room to exercise and stay in top condition. There is a tendency because of their small size to provide housing that is narrow and tall in design. 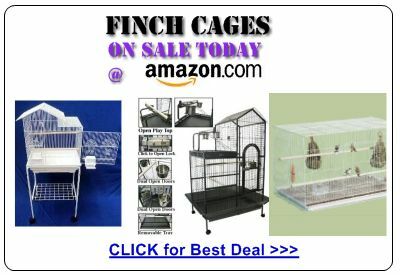 Those cages are more frequently and easily stocked in pet shops. Equip the cage with a minimum of two perches placed as far apart as possible and in the upper quarter of the cage to provide the most open flight space. Various non toxic branches make excellent perches. They give the birds varying diameters and small obstacles for foot exercise. Be sure to trim off vertical twigs that could cause crash landing injuries. Lady Gouldians like to sit in clusters with each other and hop around from twig to twig. These branches can be thrown away when they become excessively soiled and replaced economically. Look for the list of safe types of wood to use for perches in my ebook. Grape vine is ideal because it is slightly flexible. It’s a good idea to drape some artificial foliage, (plastic only, not silk or fabric), near or on the cage to give them at least one small shady hiding spot for privacy. Placement of the cage is very important for both you and your birds. 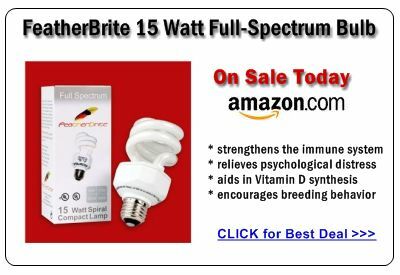 You will want their highest perch to be as close to your eye level as you can arrange. They like to stay in the upper areas of their cages. Lady Gouldians are not destructive as many of the larger pet birds are. It’s fun to make their space as much like a home for them as possible. Creating and changing their environment like that of a child’s doll house or a tropical fish tank will provide hours of enjoyment. When you have enough space in the cage, the birds will really like feasting on or hiding in a small houseplant. Ficus trees, Boston ferns and spider plants are nontoxic and may be used without fear. 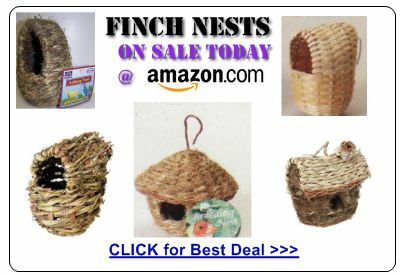 There is a list In my ebook of toxic plants as well as nontoxic plants to put in or near your birds cage. No cages should be placed in the kitchen due to the dangers from poisonous gasses given off by self-cleaning ovens and overheated Teflon. 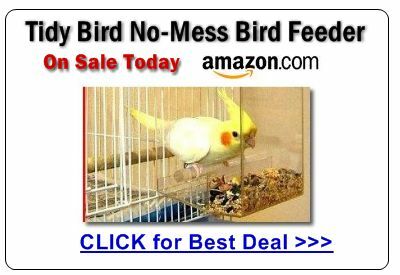 It is also very important that Lady Gouldian finch cages not be placed over or under air vents. 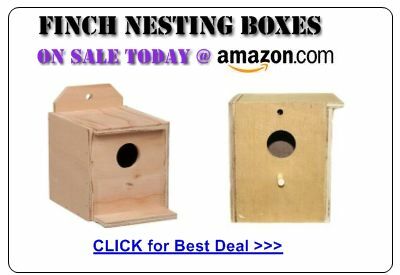 Take special notice to protect these birds from drafty locations. Use the form below to add your own information here if you supply Gouldian Finch products or services. Or if you have a product review you would like to share with us about a product you have tried yourself, please tell us your story in the submission box below. You can also add a picture if you like! Do you have a picture to add? Great! Click the button and find it on your computer. Then select it. Only pictures 100k or less and only in jpg and gif format please. What Other Photos have Been Posted here! my first gouldian pair with their chicks. More products and recommendations will be added to this resources page over time, so please come back soon and see what is on offer!